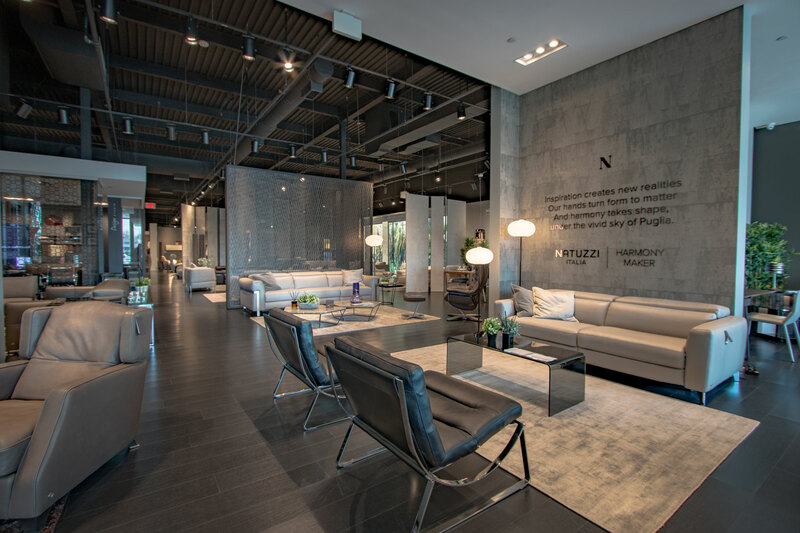 Haas Construction Management, LLC (HCM) is a construction services firm founded in 2003 and headquartered in Northern New Jersey serving individual, corporate, industrial and institutional clients primarily in the tri-state area. 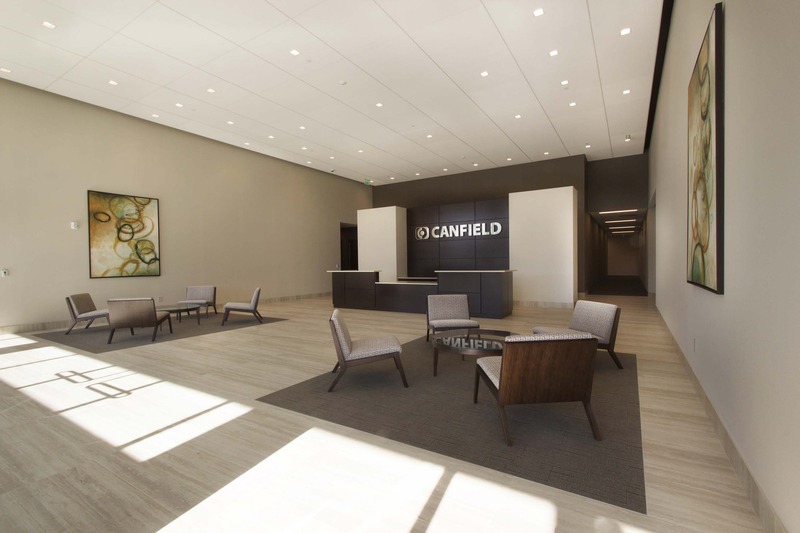 We are a multi-faceted organization capable of acting in the capacity of Owner’s Representative, Project Manager, Construction Manager, Design/Build Contractor and General Contractor. In addition and in support of these activities and in order to more effectively service our clients, Haas Construction Management also employs a number of expert craftsmen and trades people, and maintains direct ownership of a significant amount of machinery and equipment for the use of these personnel. 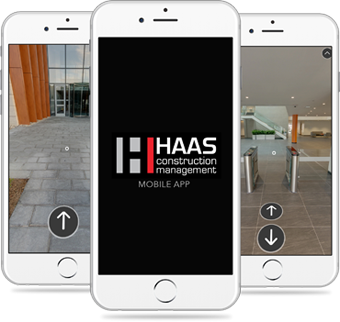 Download the HAAS Mobile App to view our completed projects as a 360° Virtual Tour!